The Peel Community Development Group strengthen and support community services in the Peel Region through leadership and advocacy. 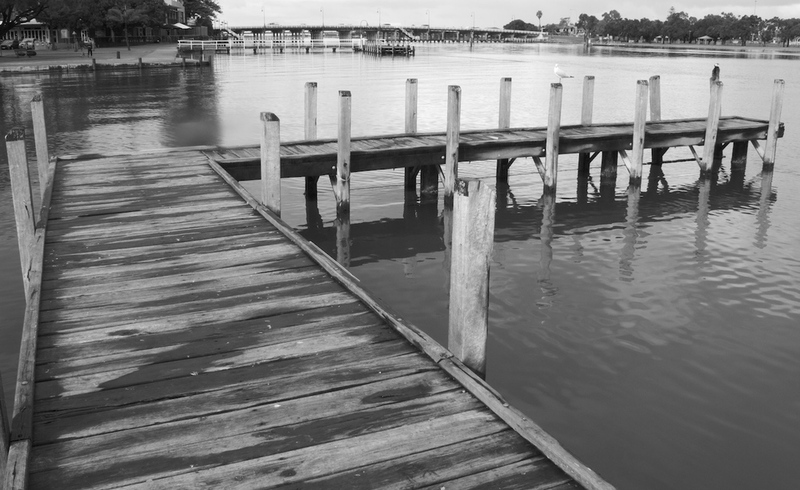 Our aim is for a vibrant and thriving Peel Region, offering an exceptional quality of life shaped by our unique setting of coast, bushland and waterways with a rich urban and rural character. As a peak body representing the Peel Region’s not for profit community service organisations, Peel Community Development Group maintains a comprehensive knowledge of regional networks, resources and services. Peel Community Development Group has a broad strategic understanding of current and emerging sector-wide trends and works to promote social sustainability for the Peel community. 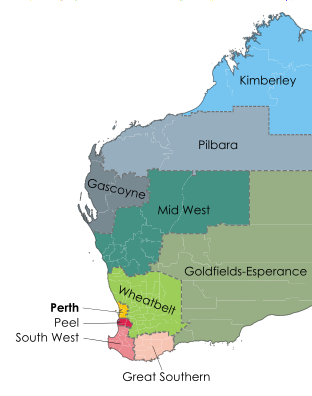 Peel is one of nine regions in Western Australia. It encompasses the five local government areas of Boddington, Murray, Serpentine-Jarrahdale and Waroona Shires and the City of Mandurah. 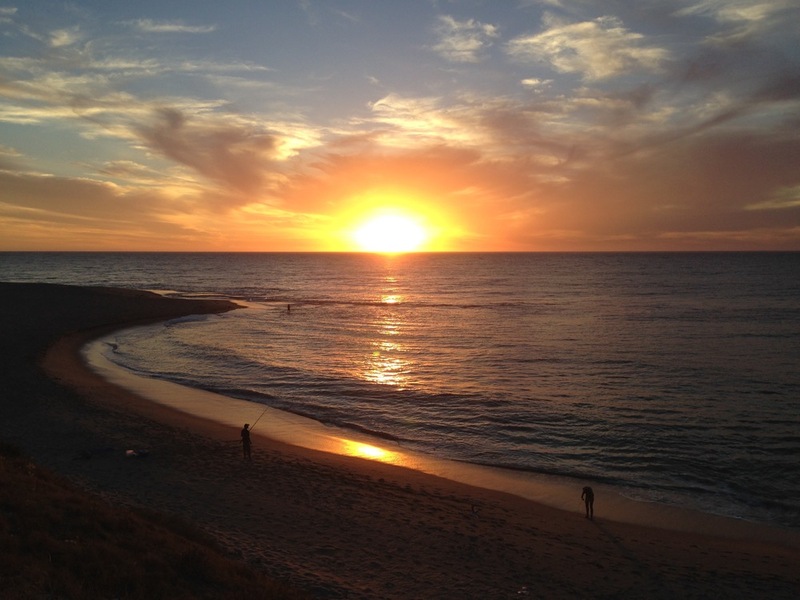 Located 75 km south of Perth, it is Western Australia’s smallest region geographically, covering 5,648 km². Peel’s landscape is geographically diverse with urban, agricultural and horticultural land, a forested escarpment and plateau, a major flood plain (the palus plain), 137 kms of inland waterways and 50 kms of coastline. 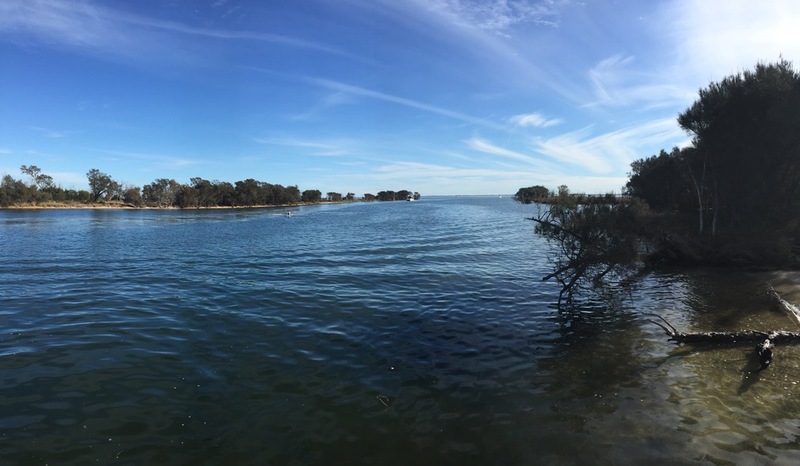 The earliest known inhabitants of the Peel Region were the Pindjarup dialect group of the Nyungar people who called the Region Pinjar, meaning wetlands. Peel is now one of the fastest growing regional populations in WA. In 2011, the estimated resident population was 112,677.